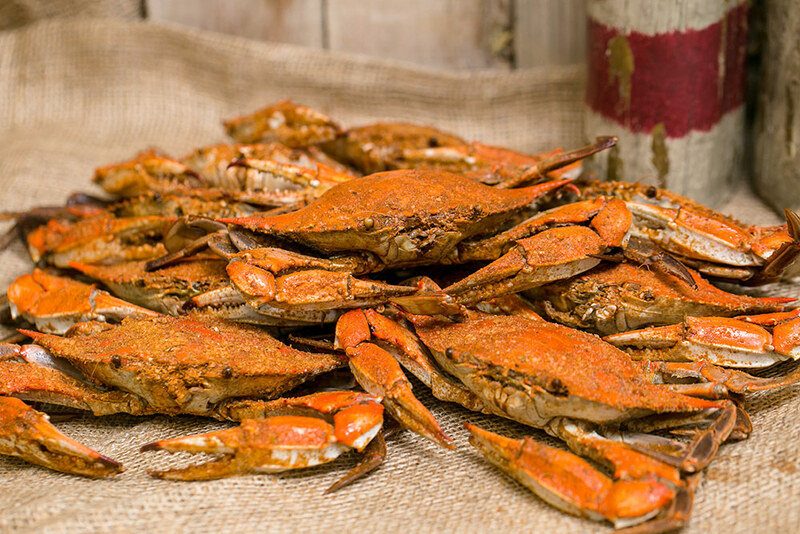 The steamed blue crab is a taste like no other. 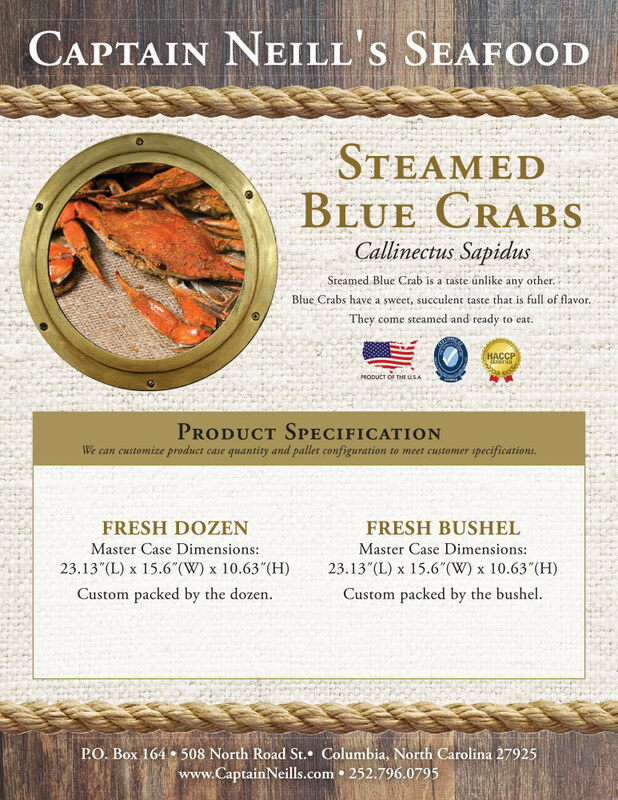 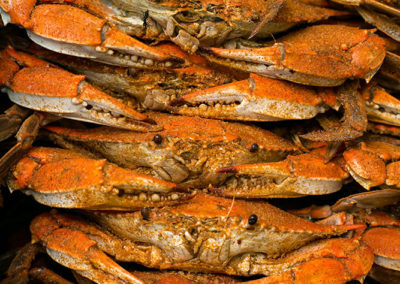 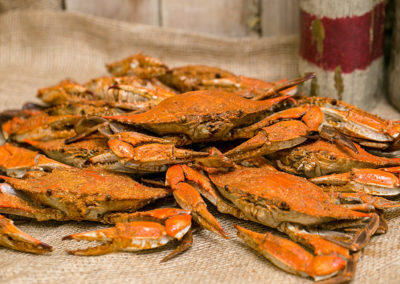 The blue crab has a sweet and succulent taste full of flavor. 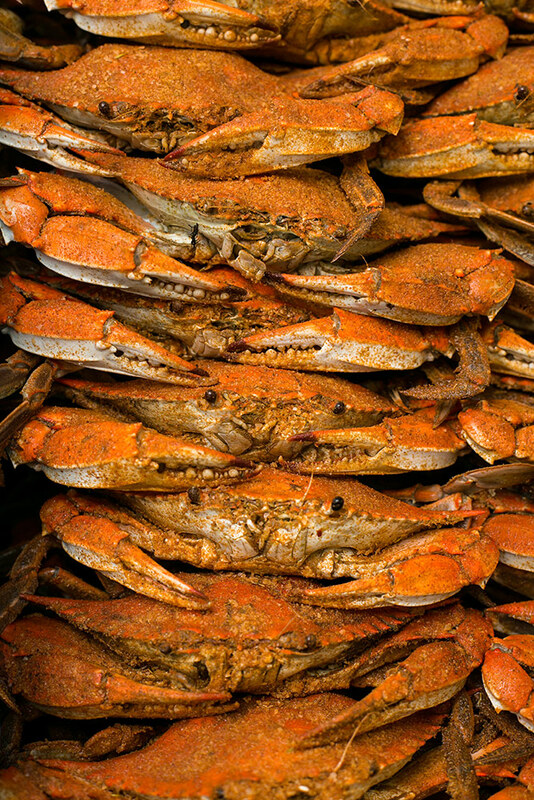 They come steamed and ready to eat.